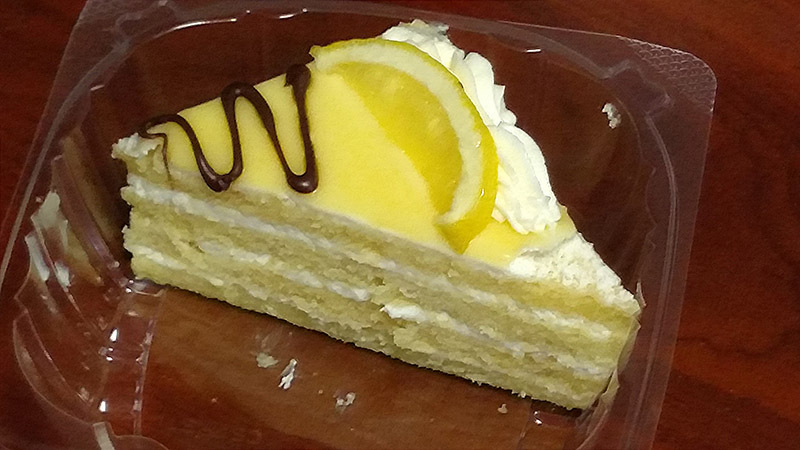 Cary, NC – For years, the only French bakery in town was La Farm. Now, a new bakery with more than 10 years of history in the Triangle has relocated to Cary. Kader’s French Bakery is located in the Cary Towne Center mall, near the carousel. 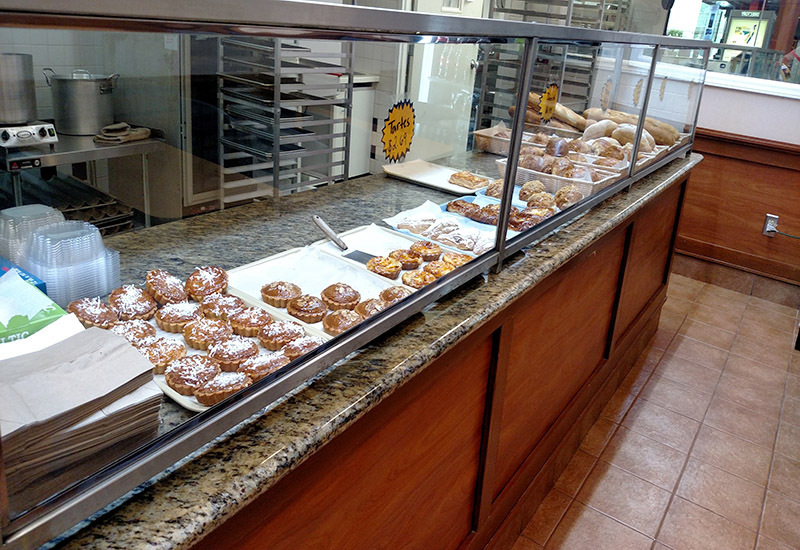 Using the extensive kitchen, Kader’s is able to make fresh baked goods every day, from cookies to cakes to tarts and more, all using gourmet quality techniques. Abdel Kader, the head baker, trained in French culinary schools and has a variety of foods made using his unique skills. Not only are there traditional French pastries made with coconut and almonds but Kader has taken a spin on usual French cakes by offering them in a variety of meringues and creamy flavors one doesn’t typically find in cakes, such as blueberry, lemon and caramel, with the cake itself made from cool pastry with a subtle taste. The bakery can also make specialty orders upon request or cater for large events. While Kader’s is a French bakery, the desserts available are not limited to only French baking. There are various Mediterranean cakes for sale, including Turkish baklava and Italian tiramisu. Kader has also found ways to incorporate ingredients not usually seen in French cooking, such as coconut. So if you are looking for another source for French treats in Cary, check out Kader’s French Bakery on the East Wing of Cary Towne Center.